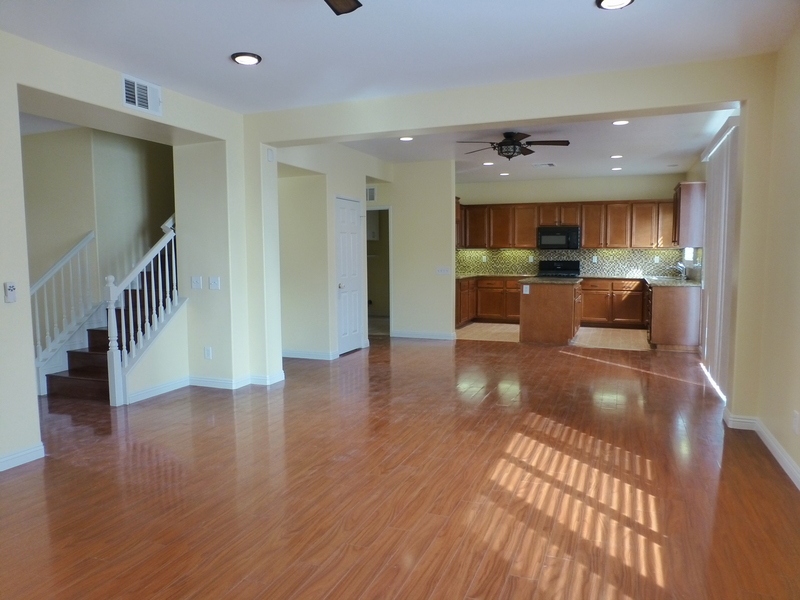 Super bright and airy is the best way to describe this home. 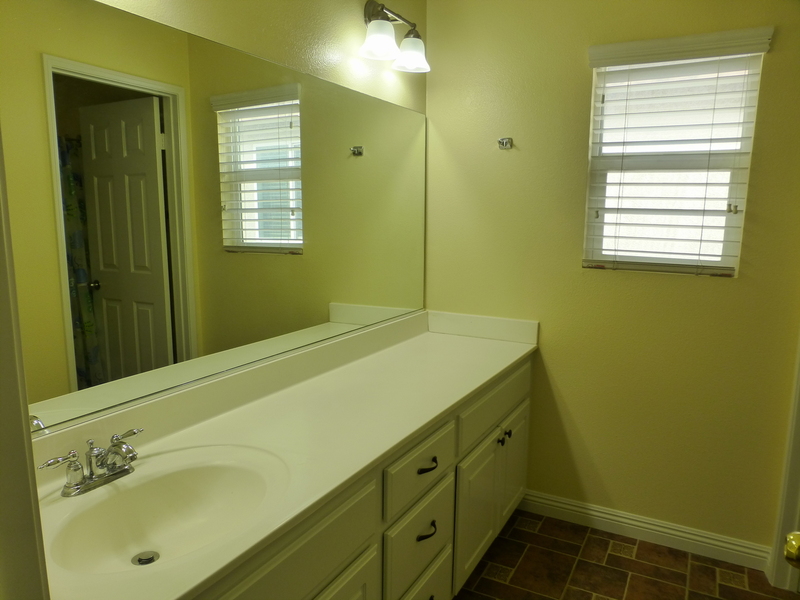 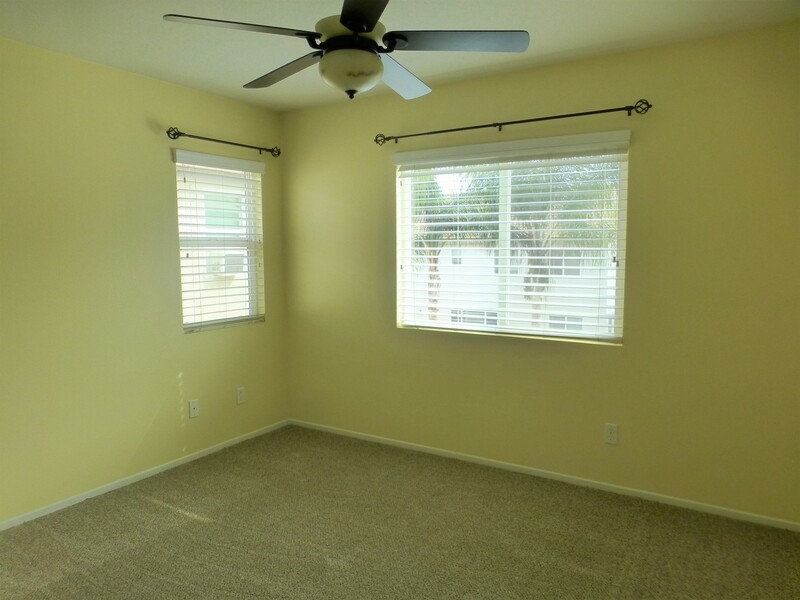 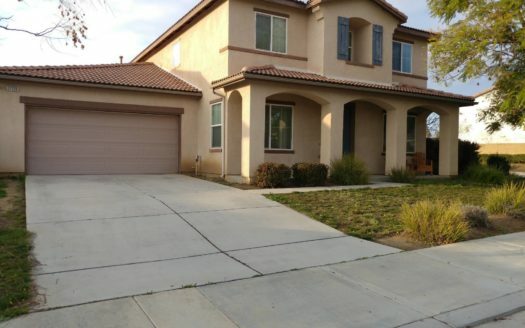 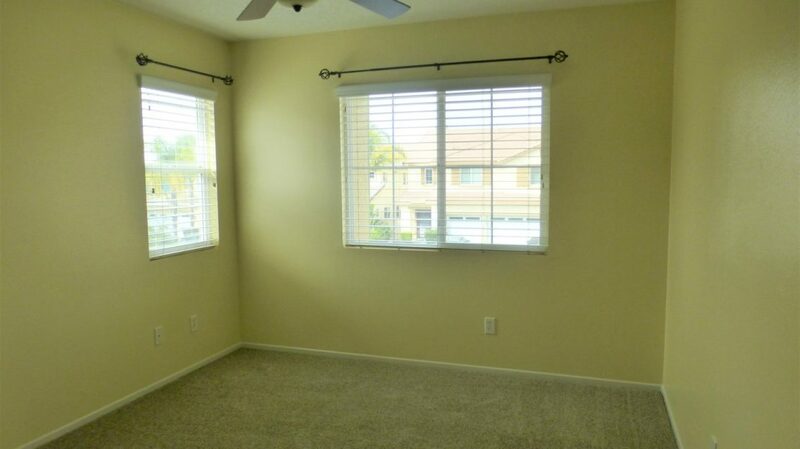 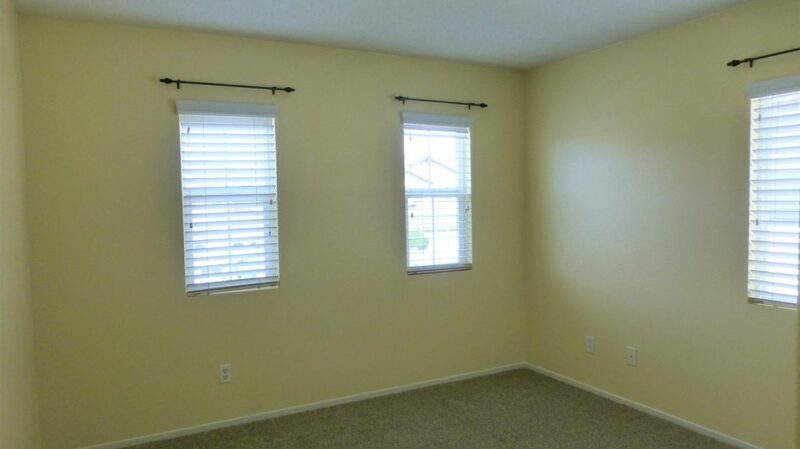 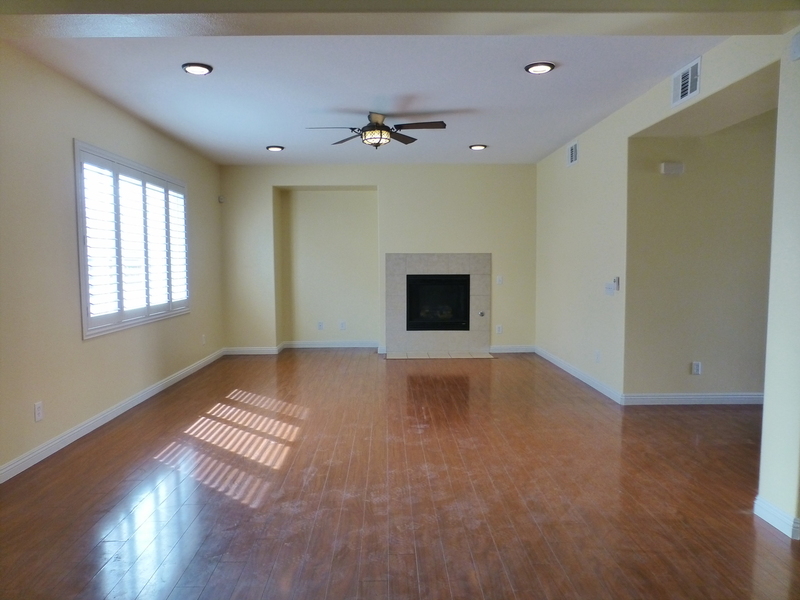 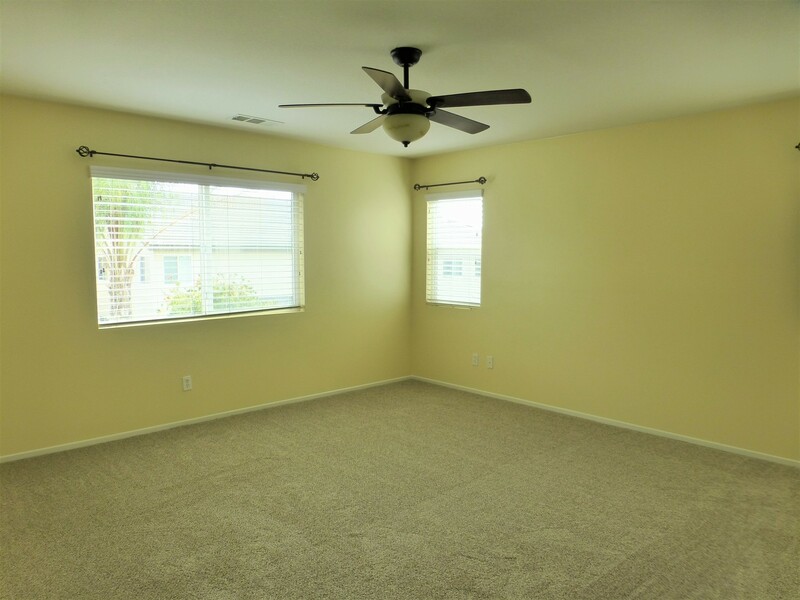 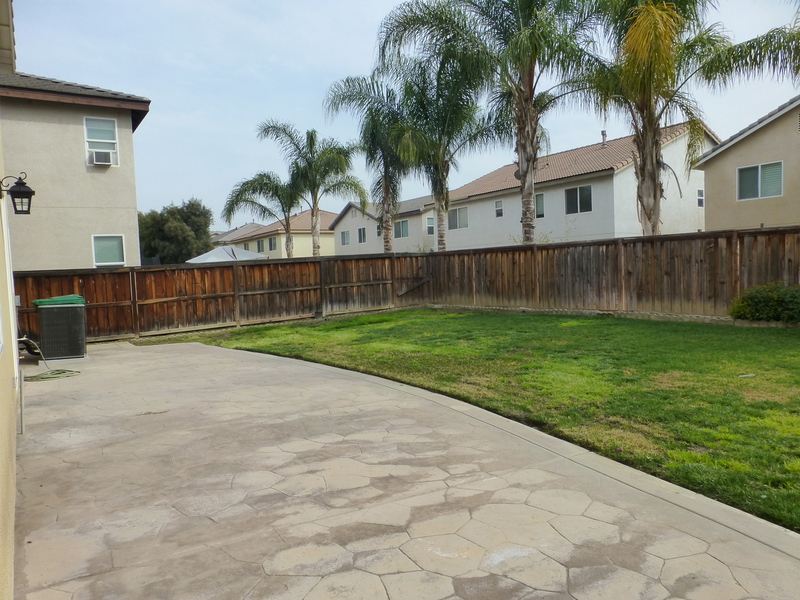 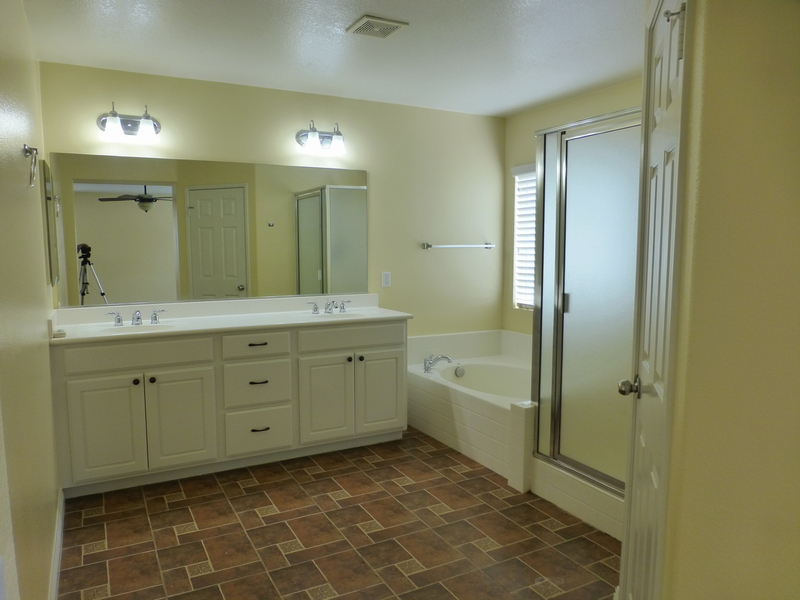 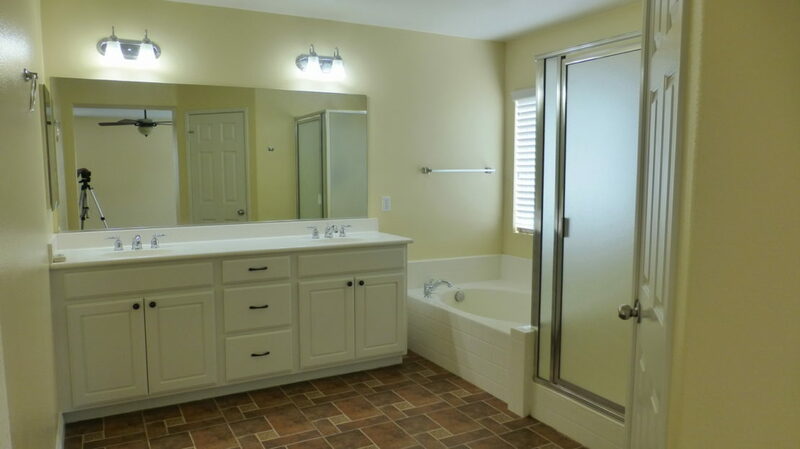 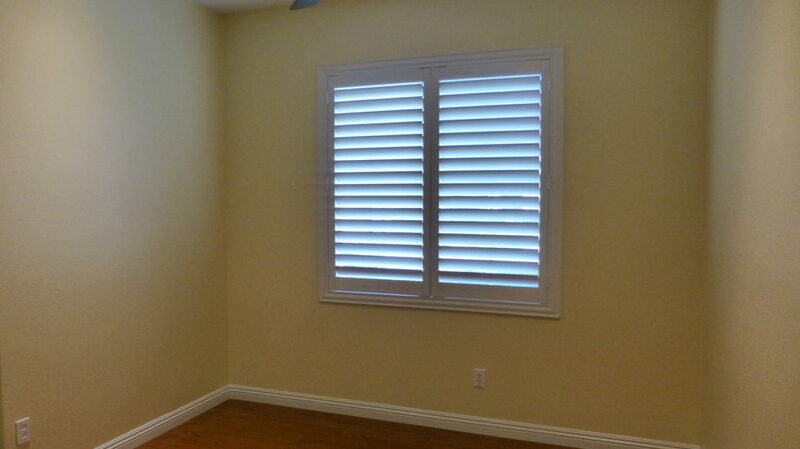 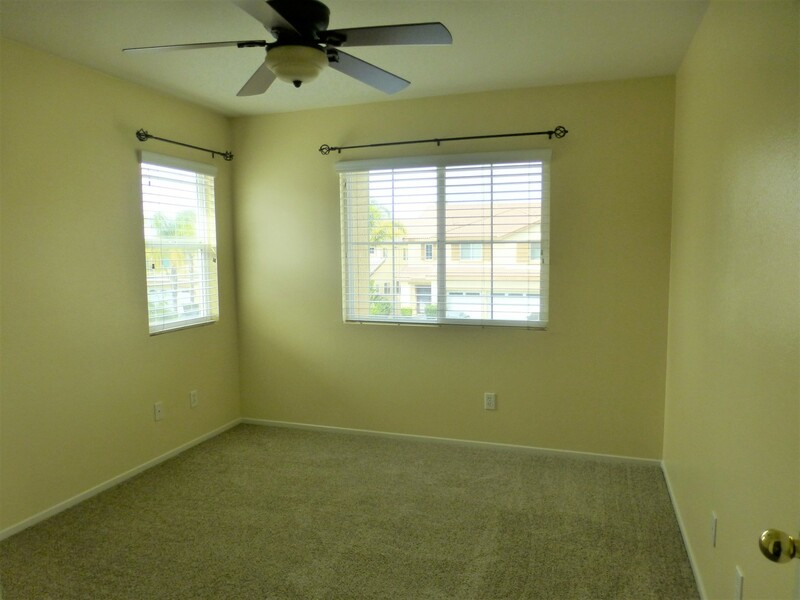 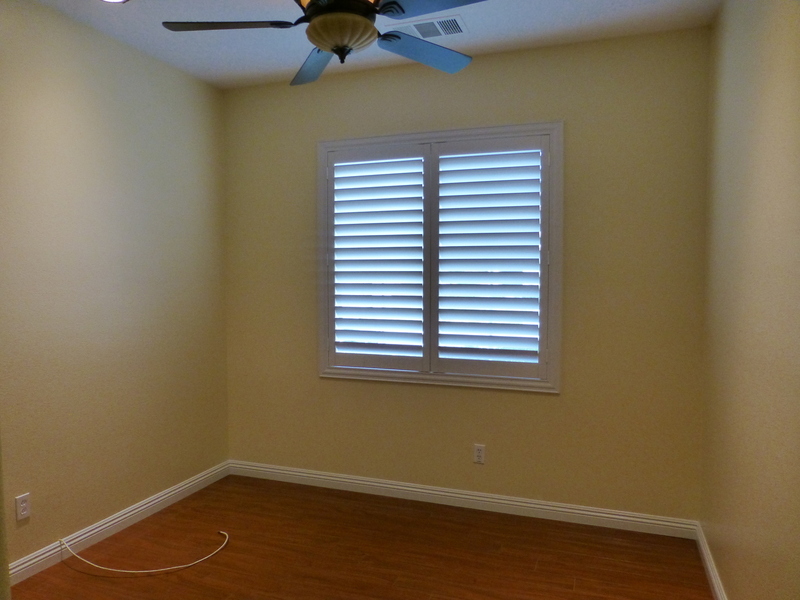 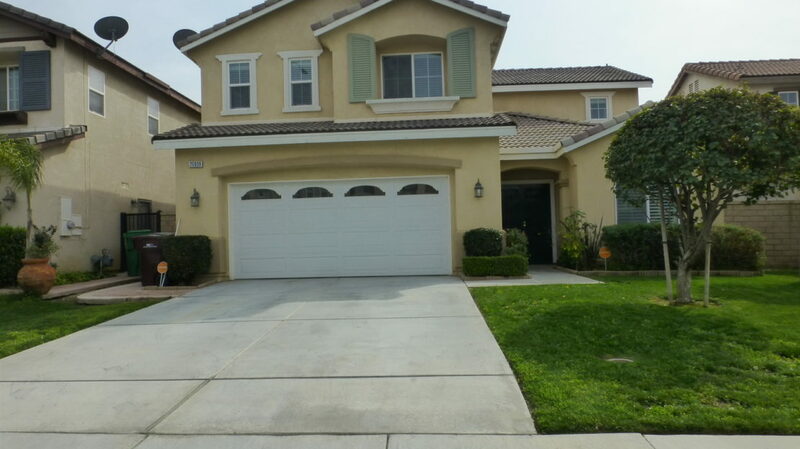 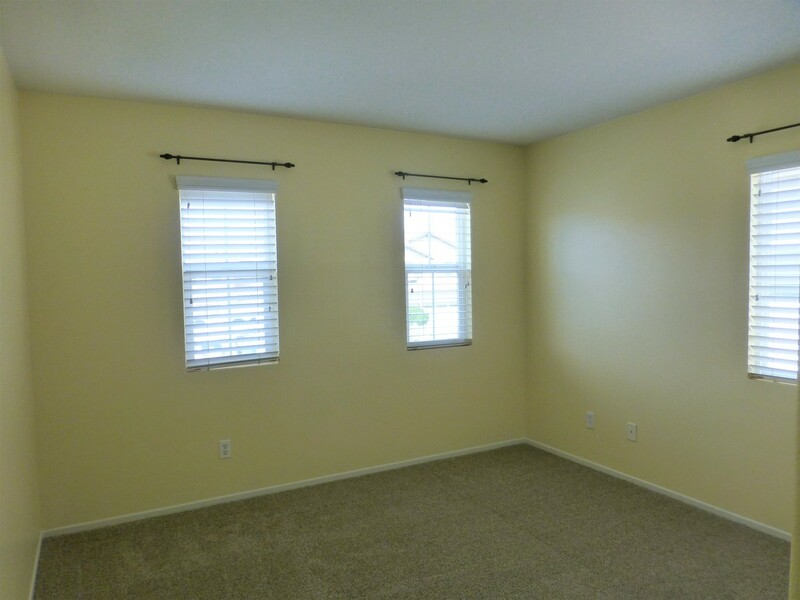 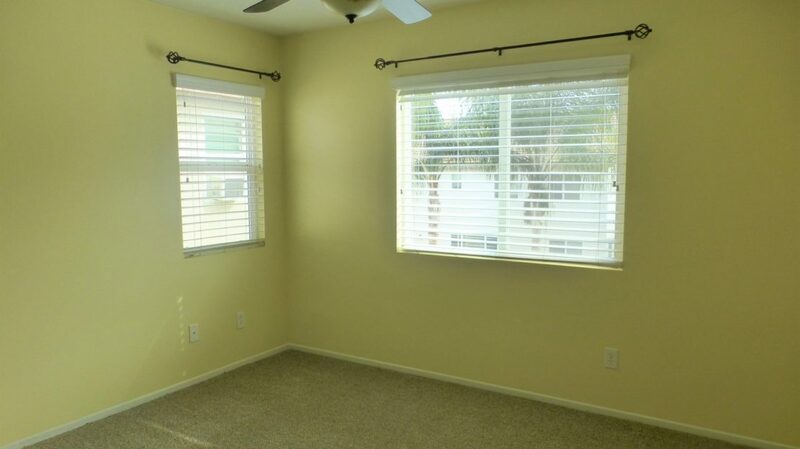 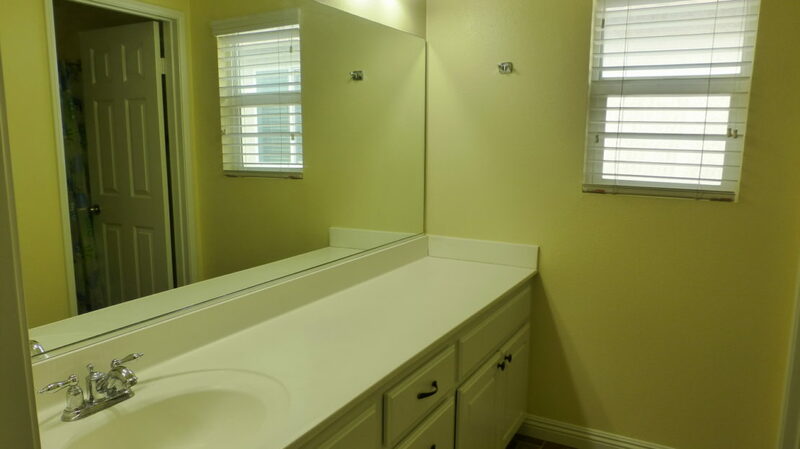 This property has paint, baseboards, and flooring that are less than a year old! 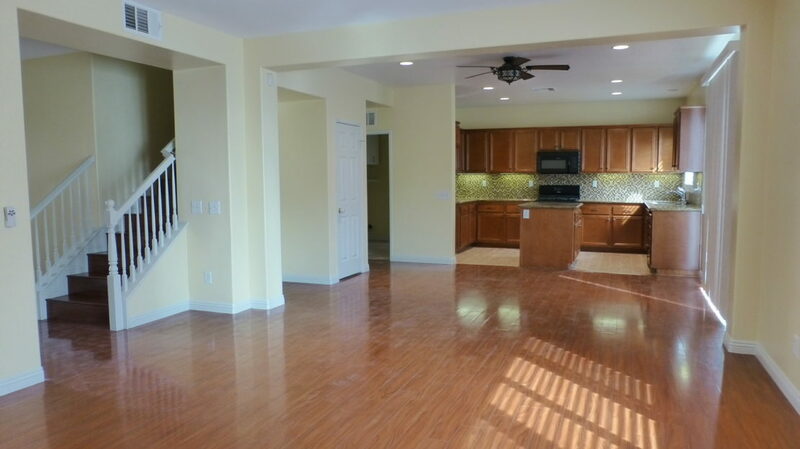 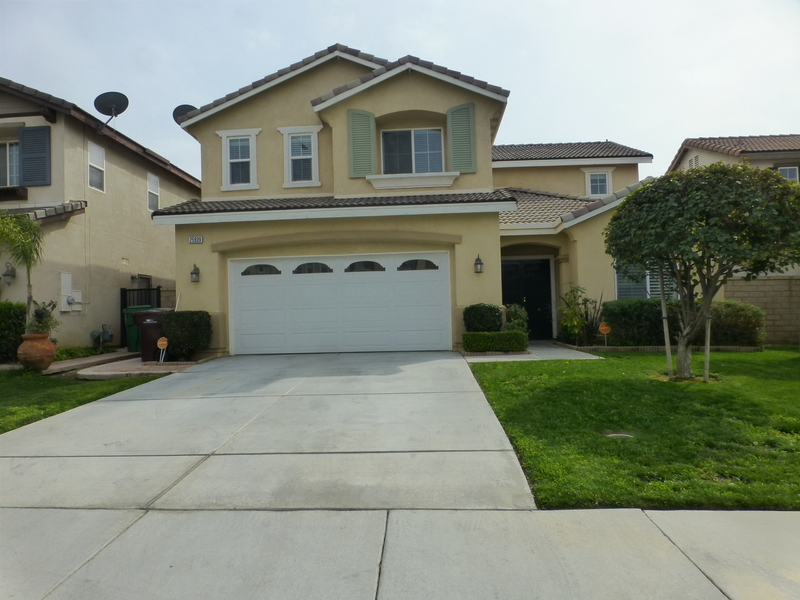 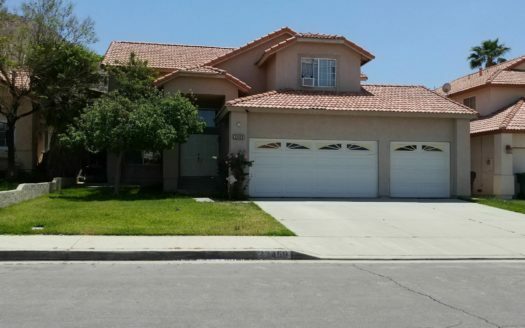 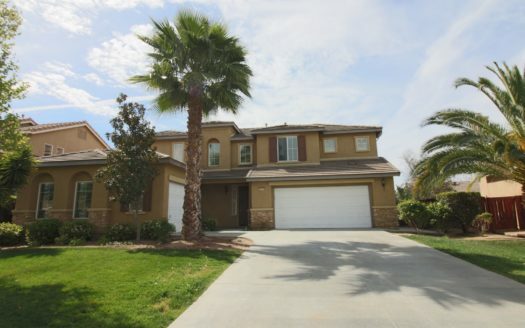 This property features five (5) bedrooms, with one bedroom downstairs, three (3) full bathrooms and a wonderful open floor plan. 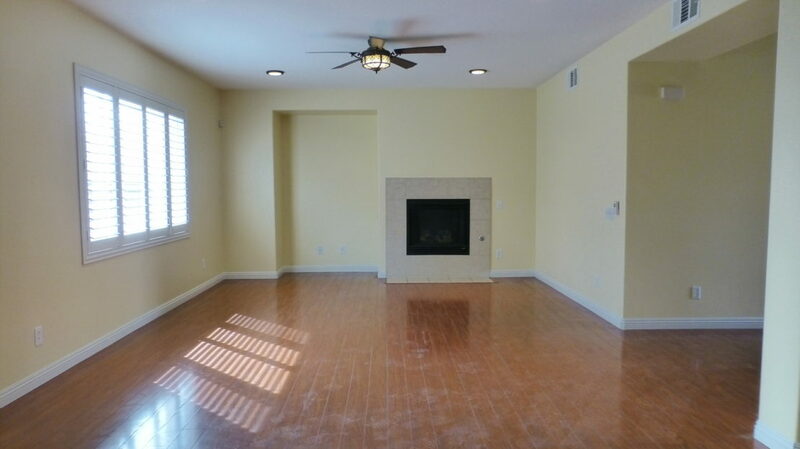 As you enter the property, you can see right into the large family room with fireplace and large island kitchen with granite counters and wood-styled tile flooring. 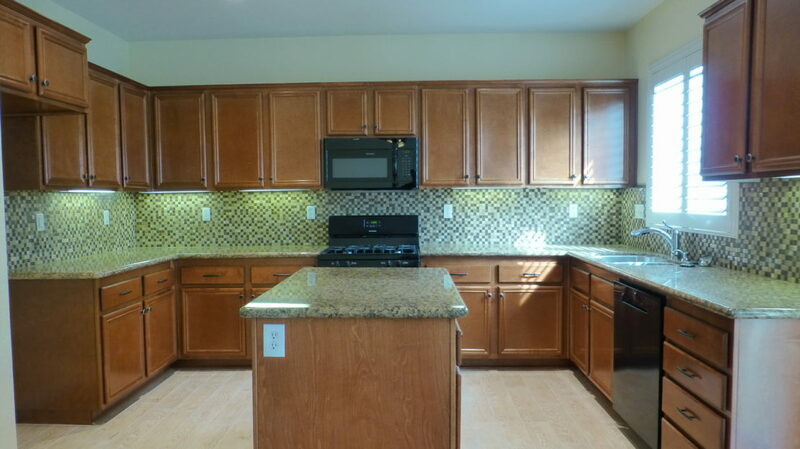 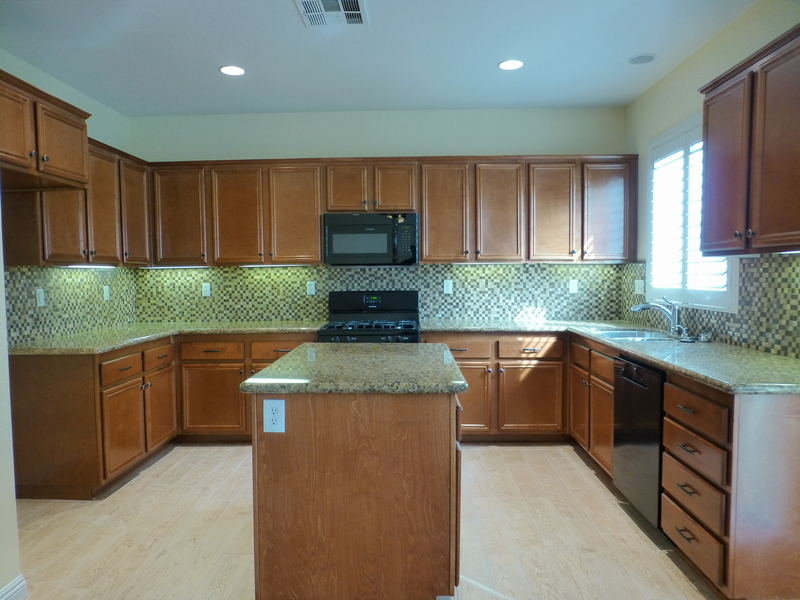 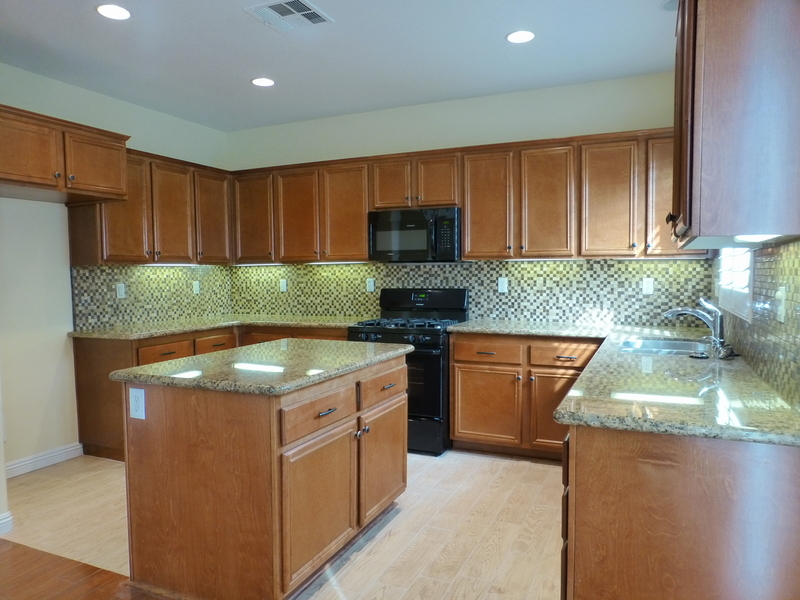 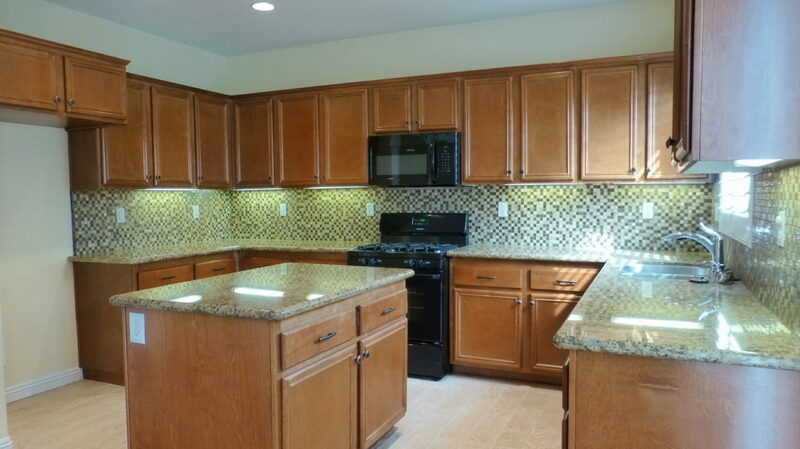 The kitchen also features a custom tiled backsplash, NEWer appliances, and refinished cabinets. 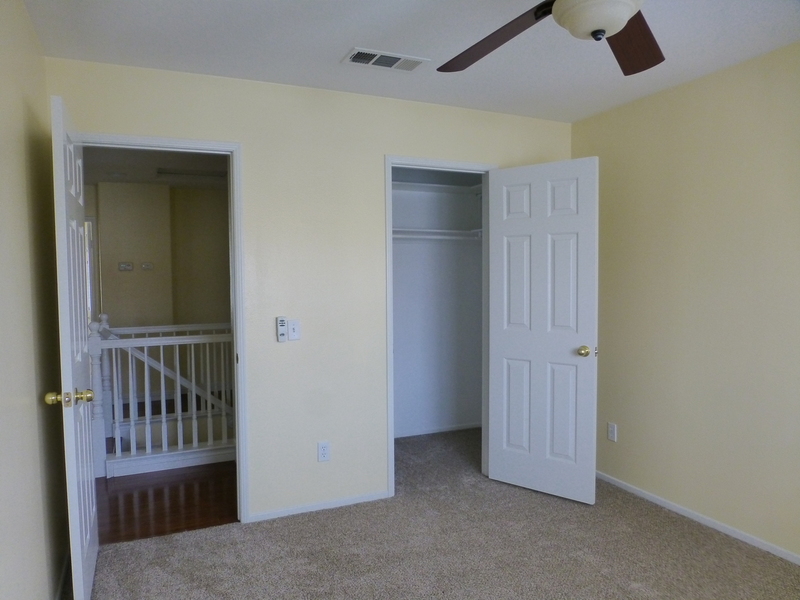 The master bedroom is upstairs with ensuite and a large walk-in closet. 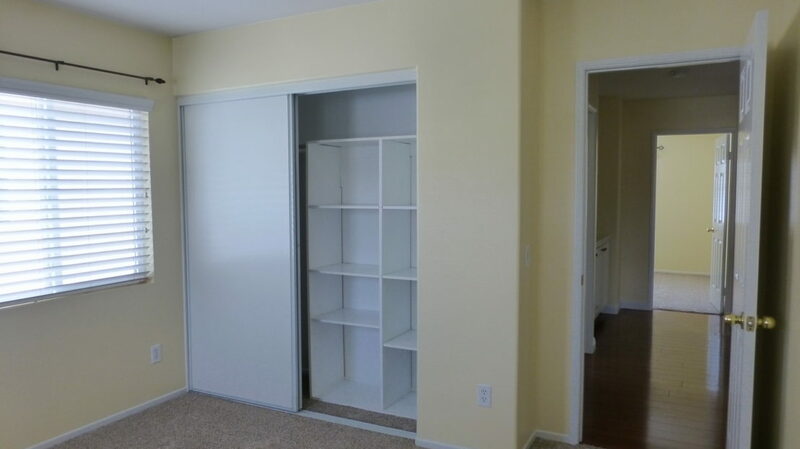 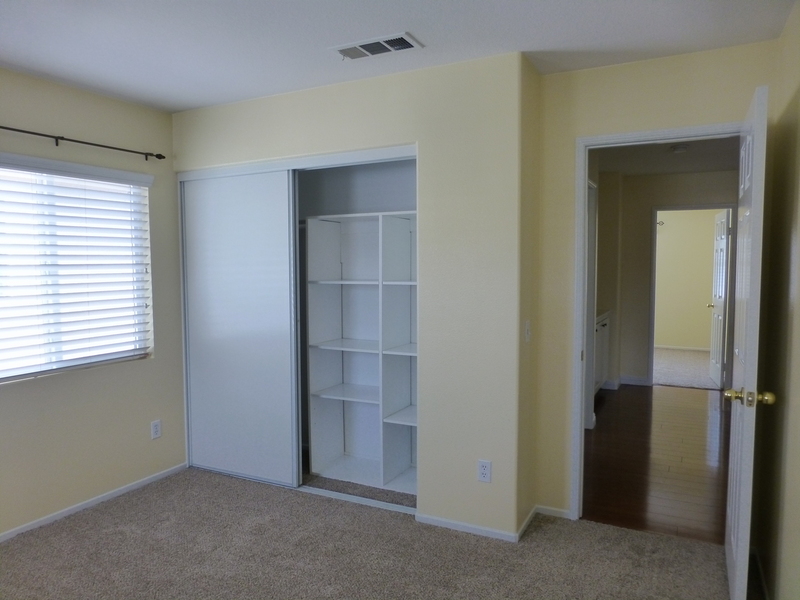 All of the other bedrooms feature built-ins in the closet for optimal storage and new carpet! 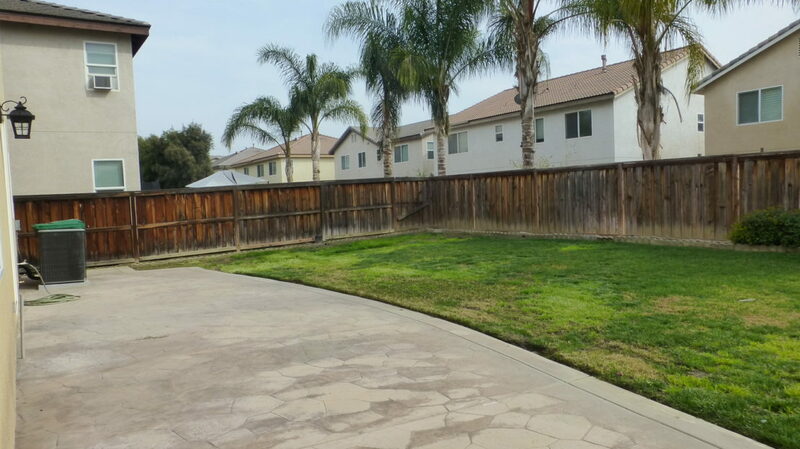 Outback you will find a large cement patio and a nice good-sized patch of grass. 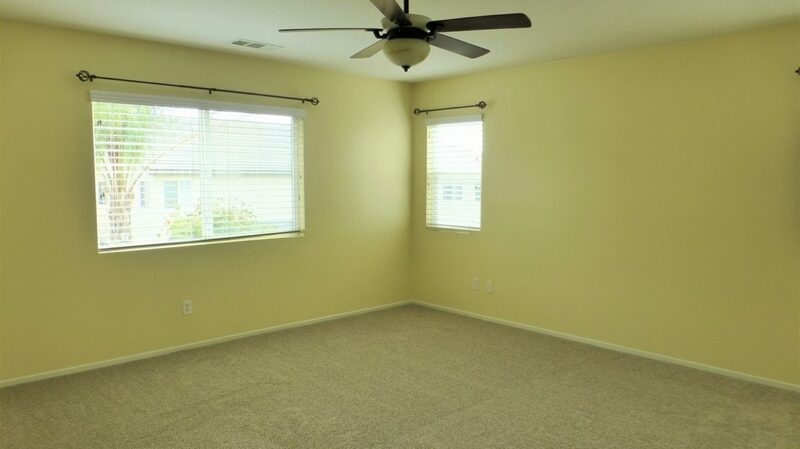 PLEASE NOTE: THIS PROPERTY IS CURRENTLY TENANT OCCUPIED. 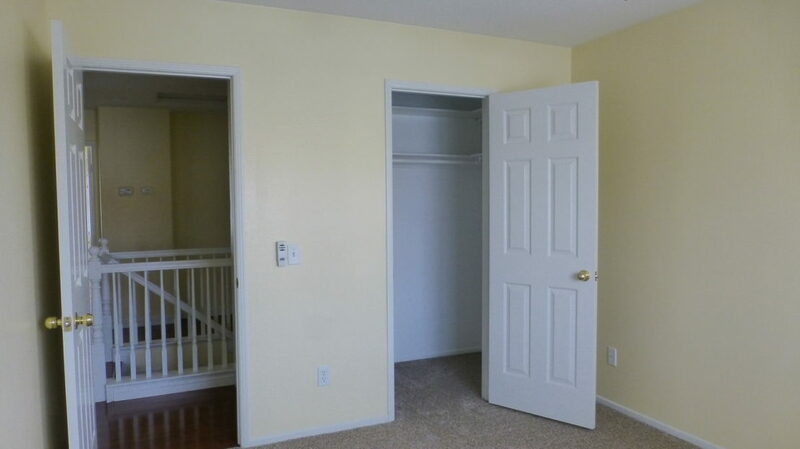 PLEASE DO NOT DISTURB THE TENANT.